Did you know that there are 5 things that you can do before an interview to give yourself the best chance of doing well? 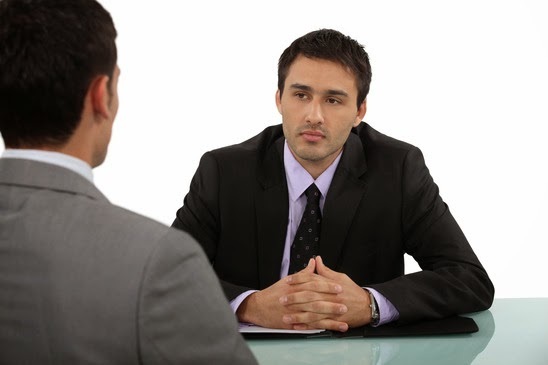 Many people don’t think too much about the interview before they actually go in because it is so nerve wracking. Let’s face it – interviews can be kind of scary. But they are less scary if you prepare yourself ahead of time and do a few things that will make it go a lot easier. So, what are these 5 things? It is usually the simplest questions that are the toughest and the ones that people usually stumble over. If you’re prepared for them though, they won’t be so hard. Concentrate on being able to give responses that are to the point and honest. Practice giving these responses so that when it comes time for the real interview they flow seamlessly, without a lot of “umm”s and “uhhh”s. There are several ways you can practice giving answers. Practice by saying your answers out loud. Stand in front of the mirror and look at yourself as if you were the interviewer. Get in front of a web camera and record yourself; watch the video after. Practice with a friend. Ask them to watch for non-verbal signals. Get as much information about the company as you can. Interviewers will always be impressed when you are familiar with what the company does, what the role you would play is, what kind of progress they have made in the past and where they are going in the future. The more specifics you know about the company that you are interviewing with the more you can tailor your answers to their questions. A sleepless night is sure to make the interview process more difficult. Yawning will give them the impression that you are bored or at the very least, not very excited about the job. You’ll be quicker with your answers and your brain will be working at full capacity. Yes, exercise can make a difference. In the days before an interview, some good cardio can boost your attitude. You’ll sharpen your mind and feel better overall.